June was a strong month for advertising, even RTB advertising. 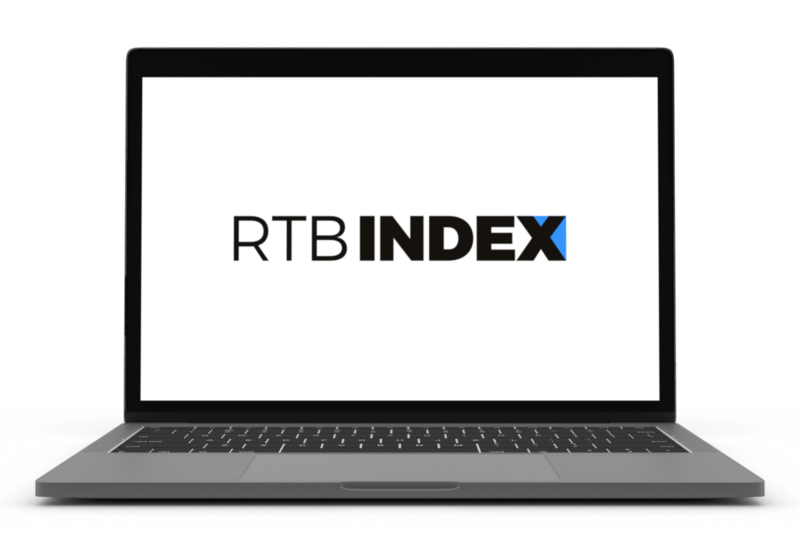 To find out what the performance and prices were like for the R2B2 Multiscreen digital network, take a look at our new RTB Index. The average CPM in June for the entire R2B2 Multiscreen network was €2.04. Compared to the previous month, the CTR rose significantly, returning to a number above half a percent—0.53% to be precise. Video ads made the biggest jump in CTR, improving by 62%, which brought them back to March numbers at 1.33%. Their CPM, however, increased by less than 9%, so they were the most expensive online format on the R2B2 Multiscreen network with an average price of €6.09. The second most expensive online format on the network was still Takeover Skins. In the end, the CPM rose by 16% to a final price of €5.63. Takeover Skins fared well as far as click-throughs, so ad campaigns reached an average CTR of 1.26%. Mobile Skins also attracted a large number of click-throughs per impression. Their CTR increased by 10% to 2.43%. In June, most advertisers chose to launch HbbTV campaigns without interaction, that is, without giving viewers the opportunity to use the red button. That was reflected in the CTR that fell to 0.33%. The average CPM, which dropped 27%, came to €17.81.